River levels are falling. Devil's Pool is closed but Angel's Pool is still open. The river is perfect for swimming. Devil's Pool is open. 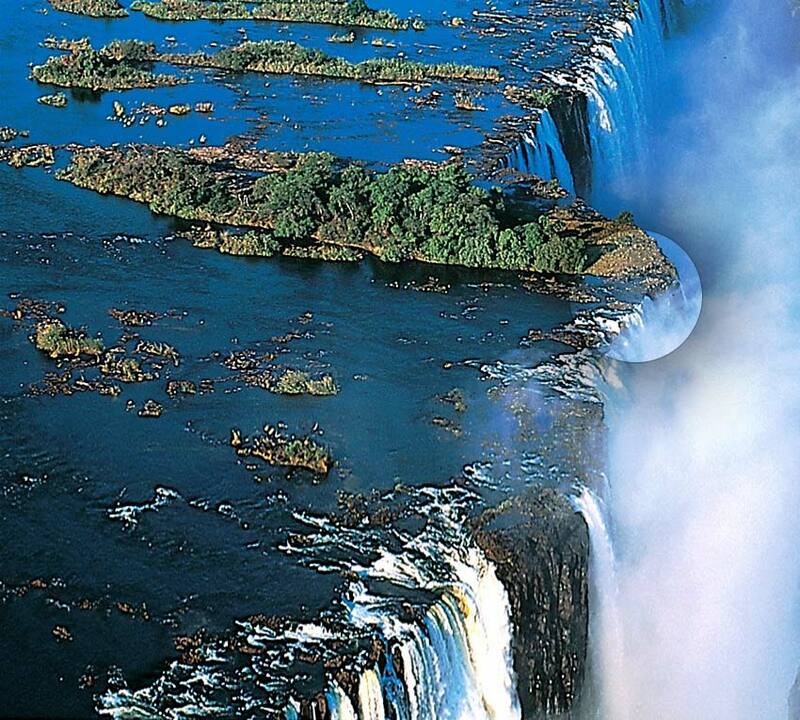 Devil's Pool is adjacent to the famous Livingstone Island situated on the edge of the Victoria Falls. 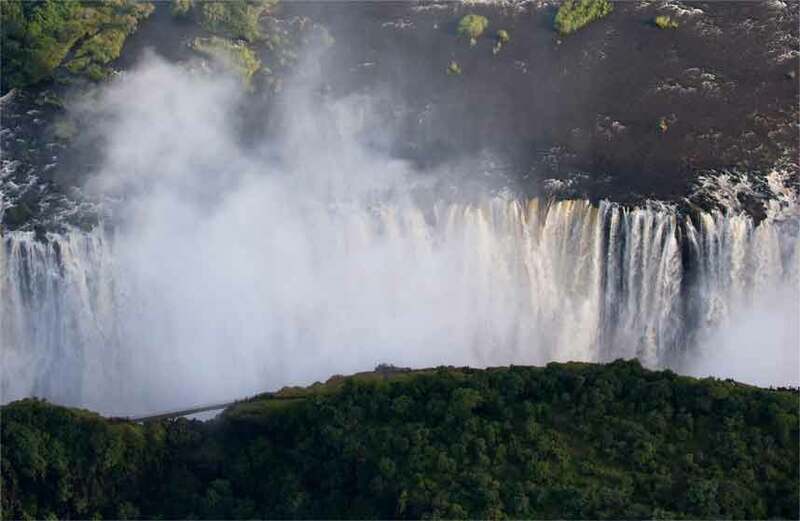 Guests can choose to enjoy an exhilarating swim to the edge of the falls during their Livingstone Island visit. 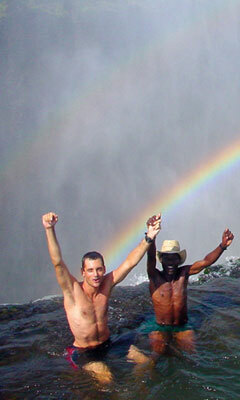 The Devil's Pool is usually open between mid August and mid January - depending on Zambezi water levels. 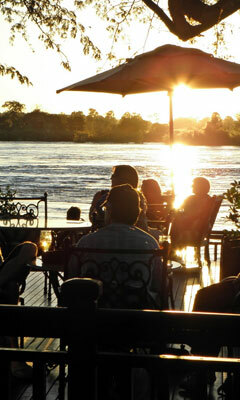 Your tour starts from the Royal Livingstone Hotel's deck overlooking the Zambezi River. 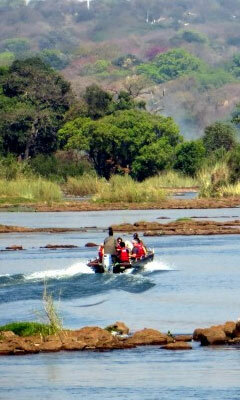 We leave the Royal Livingstone Hotel by boat and head to Livingstone Island. 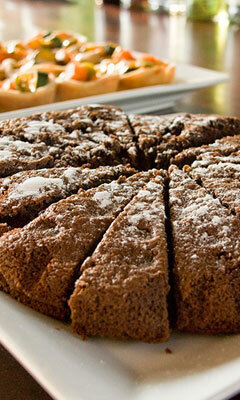 Your small group will enjoy a guided tour around the island, including breathtaking views of the Victoria Falls. In low water we visit Devil's Pool, which is a short swim from Livingstone Island. Everyone sits down to a feast of island picnic food and drinks. 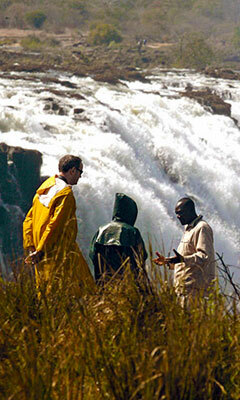 Please select your tour of Livingstone Island to book securely online. 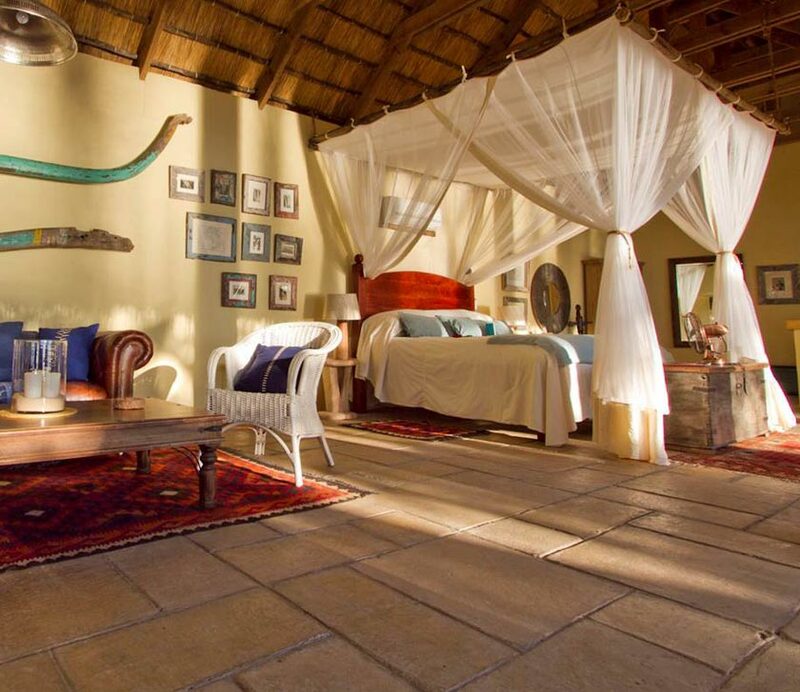 Tongabezi Lodge is a romantic hideaway on the banks of the Zambezi River just upstream of Victoria Falls. 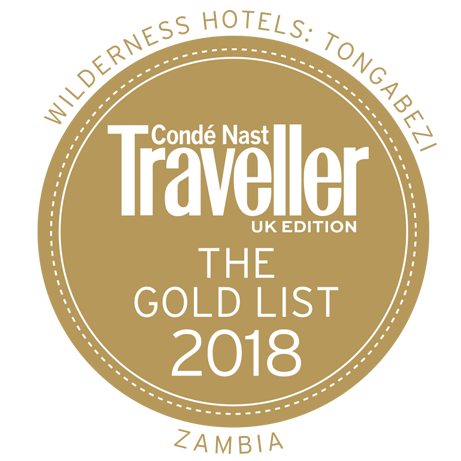 Privately owned and run, Tongabezi combines an exclusive ambience with the legendary warmth and hospitality of the people of Zambia. Sindabezi Island is unique – the discerning traveler's best kept secret. 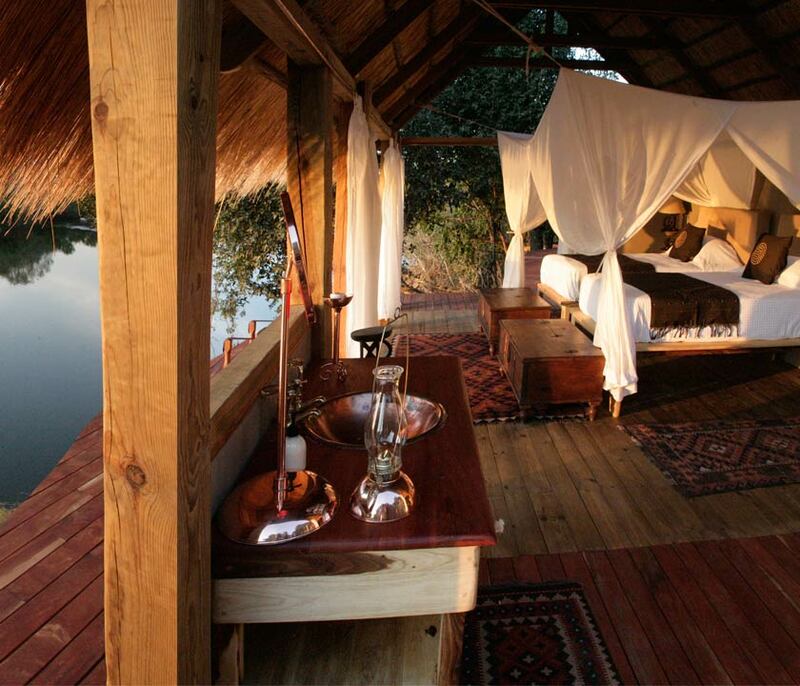 An idyllic, exclusive camp on our very own private isle in the Zambezi River it is the only luxury bush camp from where Victoria Falls can comfortably be explored.